Is your business in need of reliable commercial heating oil delivery? 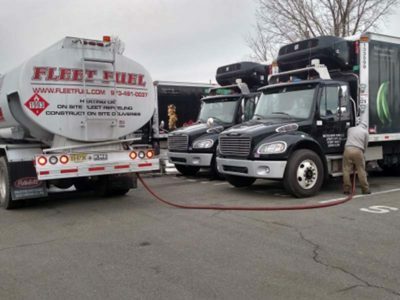 Having been in the business of commercial diesel fuel delivery for four decades, Fleet Fuel thoroughly understands the needs of an organization like yours. We provide effective solutions to help reduce your frustration, and save you Time AND Money. Keep your buildings warm and your employees productive. Continuous deliveries of quality commercial heating oil will help keep your business run smoothly. Enjoy peace of mind knowing that the cold weather isn’t preventing your employees from being productive. Your next step is simple. Contact us today to discuss how our on-site commercial heating oil delivery service will help you stay on track and focus on the important things.